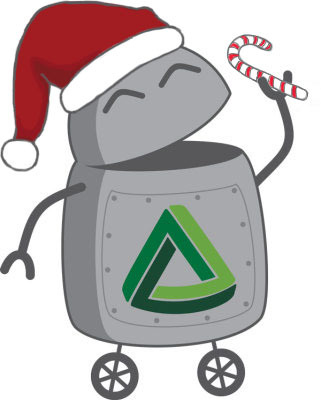 Here at Digilent, a few of us got together and started wondering — what do we want for Christmas? Especially from the Digilent catalogue? And what would we make with those products? 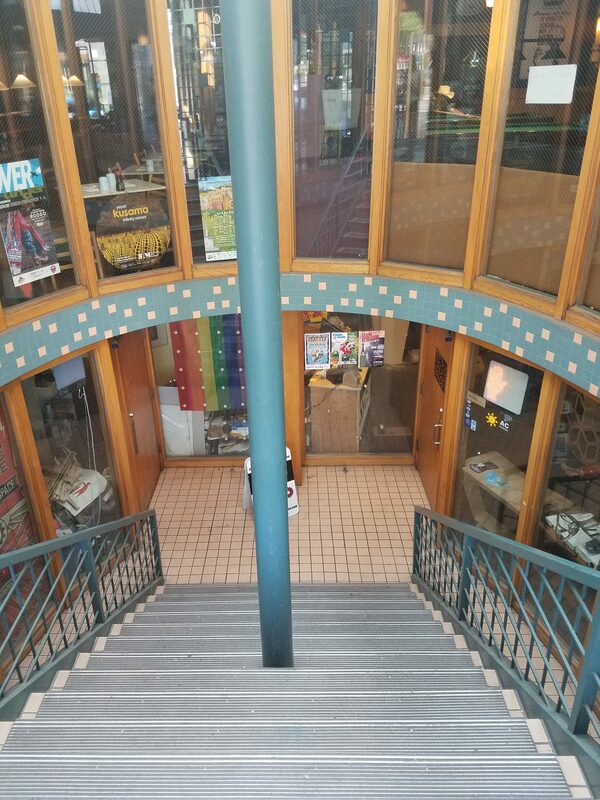 We went ahead and asked several people around Digilent for their wishlists, check them out! 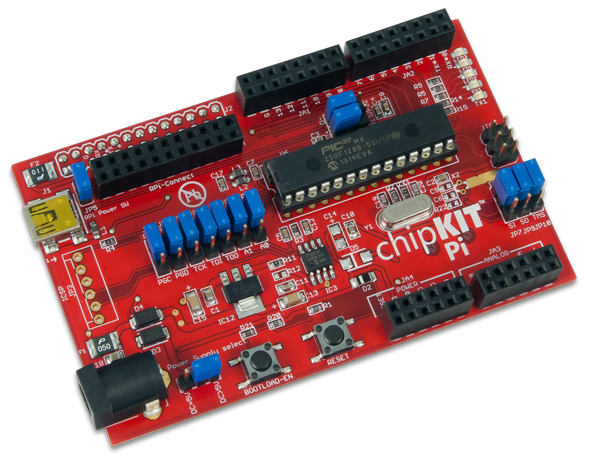 Amber (blog editor): I’d love a chipKIT WF32, a chipKIT Basic I/O Shield, and WS2812 LED strip. I’m thinking about adding lighting to a prop piece of Mjolnir (Thor’s hammer) that I have. 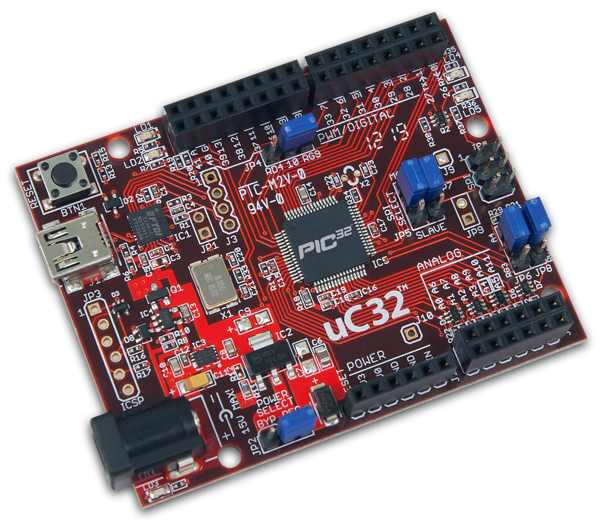 But ignoring that, and being a fan of microcontrollers and programming, what I think would be the coolest things to get would be a chipKIT uC32, one of those large (and unfortunately no longer available) PmodOLED2s, and the chipKIT Starter Kit. This gives me a variety of fun, straightforward projects that I can do and teach people to do with a sweet display for endless visual effects. 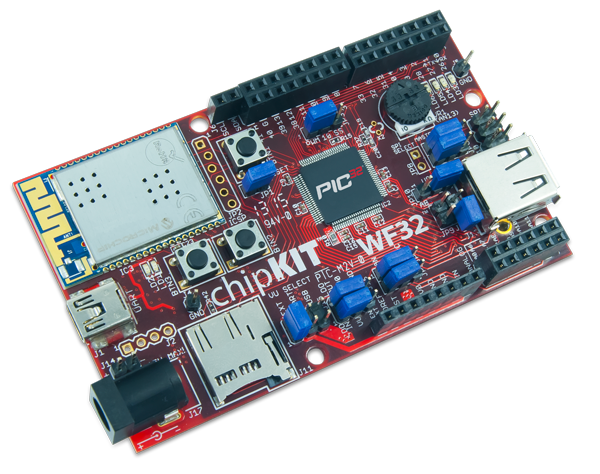 Larissa (Product Marketing Engineer Manager): Okay, for me I would like a chipKIT WF32, the WS2812 LEDs for awesome projects, an external 5V 2.5A Power supply, and zUNO Clips. That, or an Electronics Explorer Board with the Analog Parts Kit. Norm (Senior Marcom Specialist): Well, I would grab a chipKIT WF32, an SRK+Line, and a PmodENC. 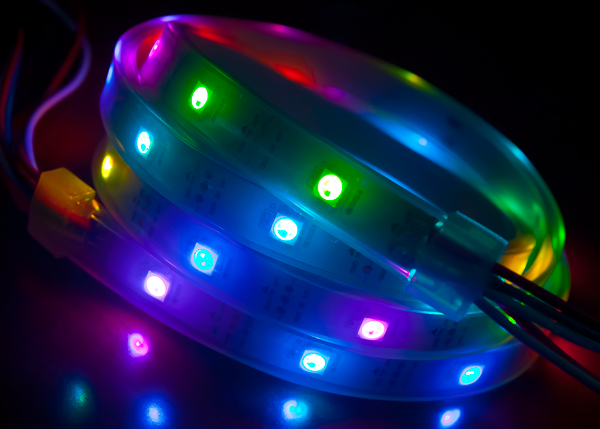 Oh, and if we can change quantities, I’ll sacrifice the Pmod for 500 LED strips! 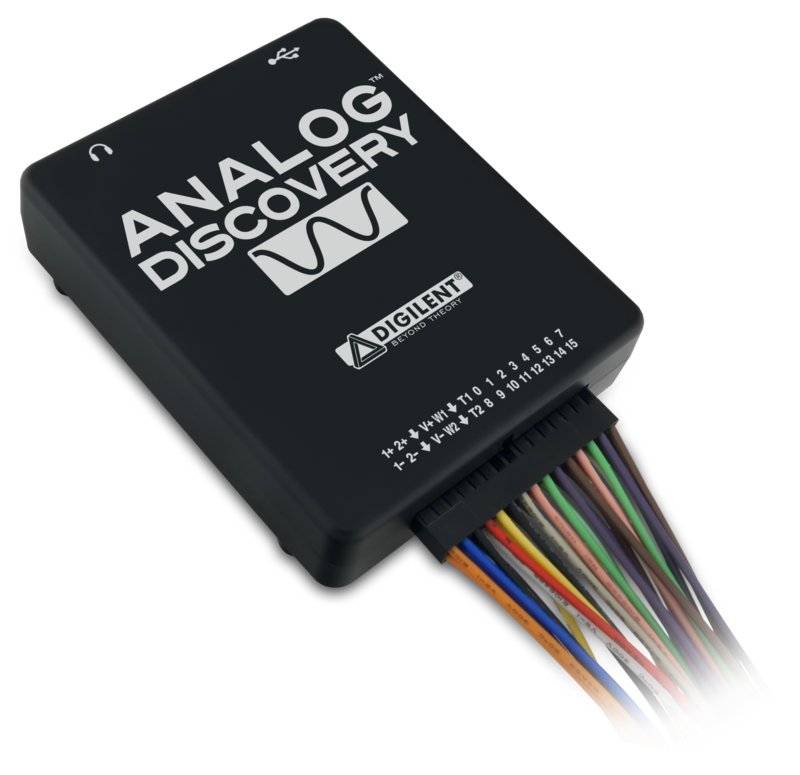 I’ve always been interested in getting into robotics, so the MRK+Line is on the top of my list of products from Digilent. I’ve always wanted to play around with a Raspberry Pi, and was pleasantly surprised when I found out that we had a Raspberry Pi compatible chipKIT board. I would also love to start a collection of Pmods for cool projects, but I’ll save that giant wishlist for another day. And of course, I have to throw the WS2812 LED strips in there because everyone loves LEDs. 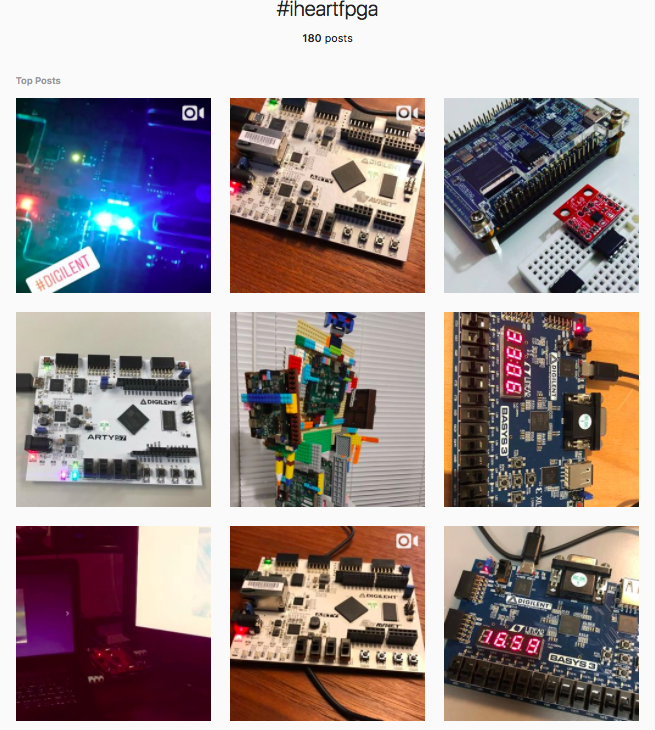 Kaitlyn (Engineering Intern): When I first starting working with Digilent products I really liked the ease of use and versatility of the chipKIT series. 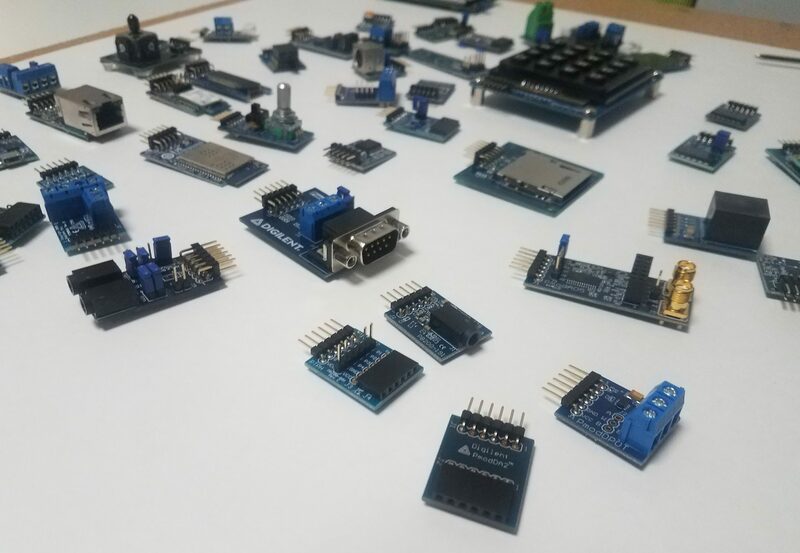 With a very basic knowledge of C and some help from Microchip, you can program a huge variety of projects. But as I’ve started to work more and more with FPGAs I’ve grown more fond of them. 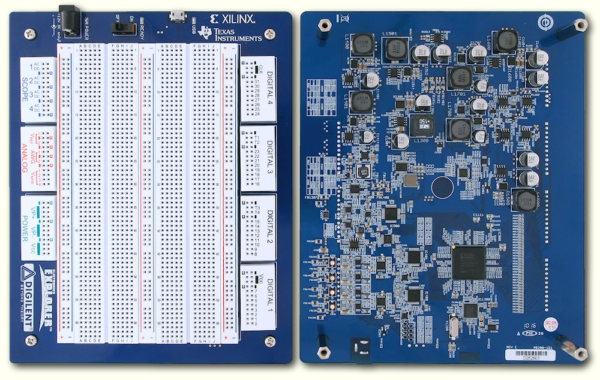 You could build your own MIPS compatible processor! 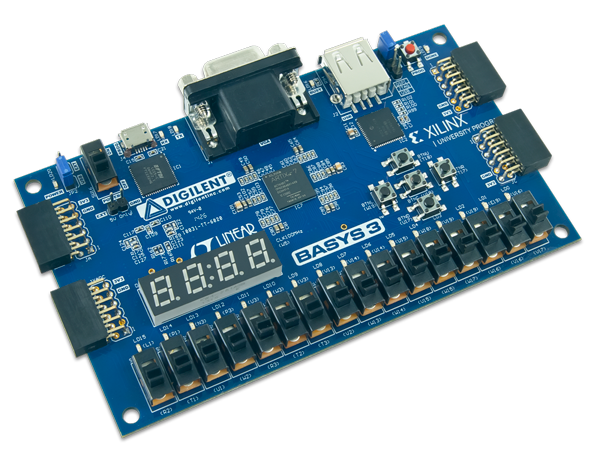 With a basic FPGA you can build almost anything from the ground up, and that’s an amazing feeling. If you don’t want to build from the ground up, Xilinx Vivado offers a large library of IPs. So if I could have any 3 things I’d have to make myself an FPGA design kit. 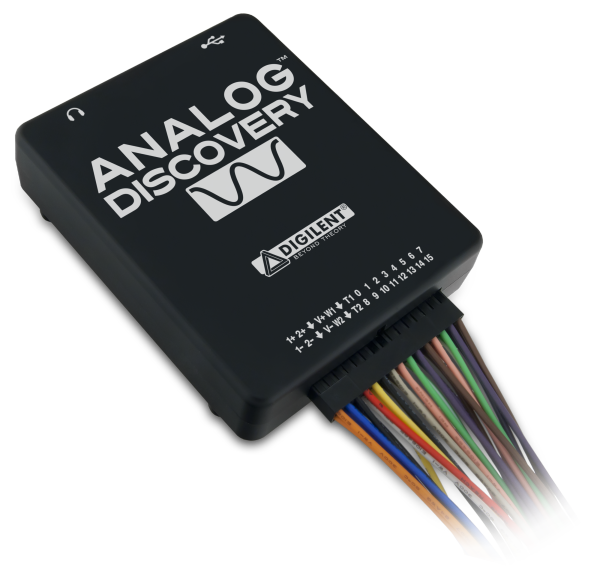 Alex (Technical Systems Analyst): I would like to have the Analog Discovery, an Analog Parts Kit, and the Basys3! What Do I Do If I Want My Own Custom OpenScope Case? Next Article Computer Memory: Differences between the types of…(what was it again)… memory!